This is the Official A/V Revolutions page for our featured artist. Check out the latest in music production, songs, videos, mixtapes, projects, perfromances and much more, from all of our officially featured artist. 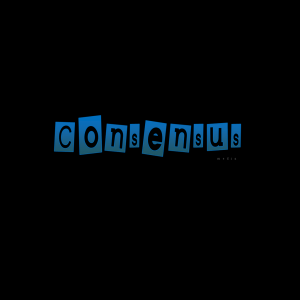 Currently featured on the www.avr-music.com we have artists: ‘Consensus’ (song writer, mc, rapper, producer, video editor) and ‘aka Three letters’ (rapper and producer). 147 queries in 1.387 seconds.